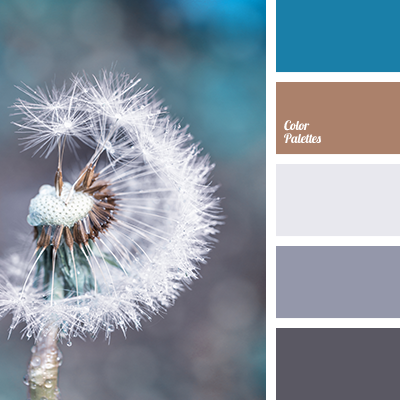 black, blueberry color, brown, cold gamma, color of the mountains, Cyan Color Palettes, dark cyan, dark gray, graphite color, graphite gray, gray, light gray, palette of cold tones, saturated cyan, shades of cold colors, shades of cyan, silver. 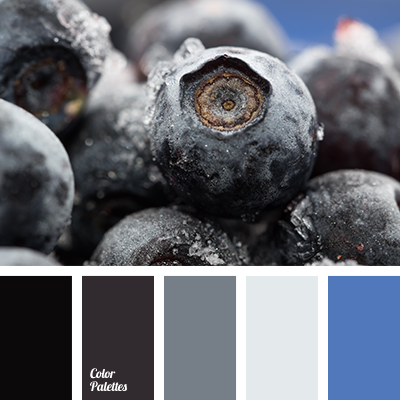 black, blueberry color, bright blue, cold scale, color of the mountains, Cyan Color Palettes, dark cyan, dark gray, graphite color, graphite gray, gray, light gray, pale blue, palette of cold tones, shades of blue, shades of cold colors, silver. 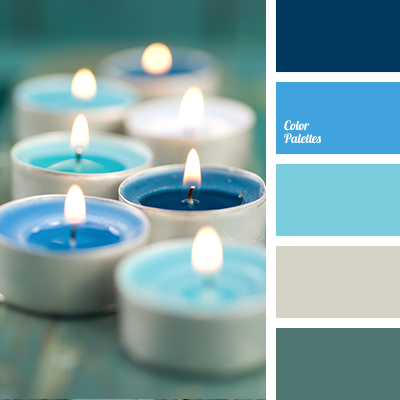 blue and dark blue, blue and gray, blue and green, cold shades for redecoration, deep blue and blue, deep blue and gray, deep blue and green, gray and blue, gray and green, green and blue, green and gray, shades of blue, shades of cold colors, shades of deep blue. 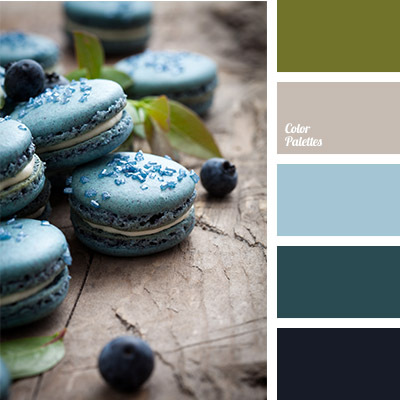 blue and deep blue, color combination, color combination for winter, color solution for winter, gray and blue, gray and green, gray and turquoise, green and deep blue, salad green, shades of blue, shades of cold colors, shades of turquoise.